Prevent, avoid and deter threats and attacks with real confidence. The world all too often can be a dangerous place. Krav Maga, Contact Combat in Hebrew, was originally developed where threats and attacks, often including weapons, is all too real. Responding to such challenges requires training that is both comprehensive and realistic. Training to teach real people, in real life situations, self-defense and self-protection along with achieving a new level of physical fitness and combat readiness. 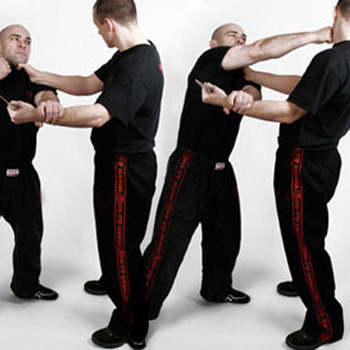 Krav Maga was founded nearly a century ago by Imi Lichtenfeld, the son of a Police Chief Inspector in Bratislava. 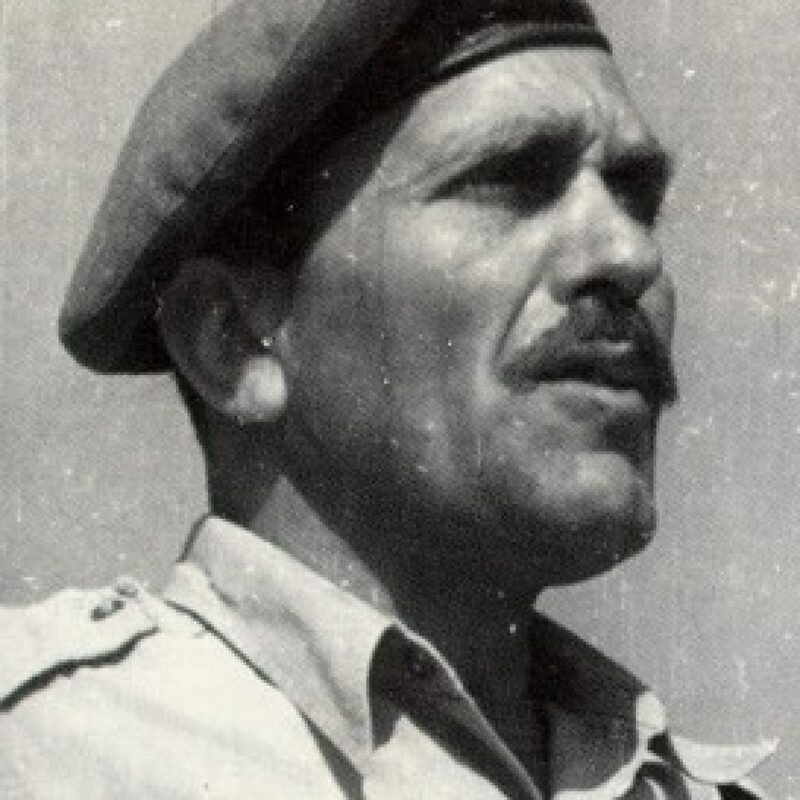 Imi eventually immigrated to Israel and before long his time-tested techniques were adopted by the Israeli military, and he was named their Chief Instructor of Physical training for the Israel Defence Forces. 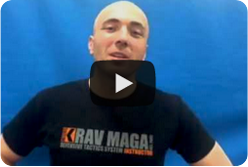 Krav Maga has been performance-proven around the world ever since, training hundreds of thousands of people just like you.